If you are thinking of exploring the state of Tasmania, make sure you get to its capital, Hobart. Situated 5 kilometres north of the middle of the city, you'll find the neighbourhood of Lutana. 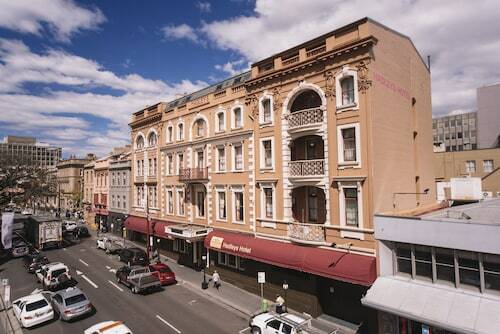 If you are spending time in Hobart, take a day to see the Cascade Brewery, theatre Royal and Mt. Wellington. Step back into the past at Runnymede. You'll like hearing about the lives of the folk who once lived here. The Corinda Collection and Moonah Central Apartments are great if you'd like to sleep nearby. Visit Royal Hobart Showground with your family and friends, where you'll enjoy the exciting rides and games. For this attraction, think about the Mona Pavilions and Graham Apartments. Keen on checking out the cafe culture in in Lutana? Whether you're hanging out with friends or simply sitting back in a cozy corner with a hot coffee, you can't go past Bowen Road Takeaways. Wondering what to do for dinner? You can't go past Best Western Balmoral Motor Inn. The nourishing meals here will be sure to satisfy a rumbling tummy. If you wouldn't mind a beer or two before heading back to the hotel, why not stop by Carlyle Hotel? Who knows, the bartender may even have some tips on what to do tomorrow! 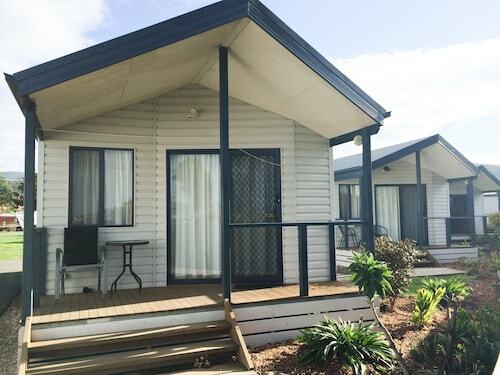 You may want to consider securing a hotel in Moonah or Goodwood when planning your Lutana holiday. Moonah is only 2 kilometres from Lutana and Goodwood is around 2 kilometres away from Lutana. Wotif has got your back, from car hire and activities to hotels and flights, when it's time to stop delaying and start adventuring. How Much is a Hotel Room in Lutana? 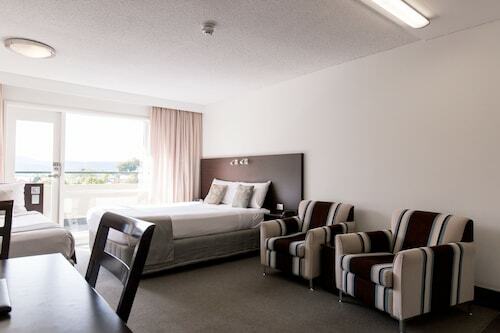 Hotels in Lutana start at AU$81 per night. Prices and availability subject to change. Additional terms may apply.